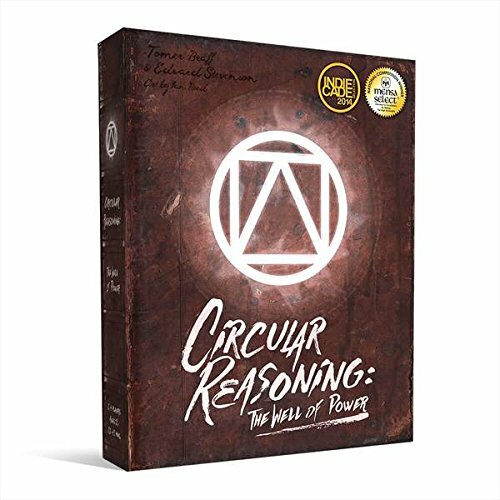 Circular Reasoning Board Game Review 2016 Mensa Select Winner — GamingWithSwag.com - Dads By Day, Gamers By Night. A game that mimics classics from the “Wood Age” of gaming (think Mancala, Chess, Checkers) in both its simplicity and organic style. If you’re looking for a speedy, no frills brain-bender, you’re on the right track with Circular Reasoning. Math is the backbone for this title, and with the ability to play against up to 4 players, we’re talking about needing some serious number crunching to claim victory. The objective of Circular Reasoning is extremely simple. Get all of your pieces to the center of the board. All pieces start at a specific entry point off of the board, and when a turn ends, all three of the rings and the gateways on those rings rotate based on where the pieces are. This could move the gateways, through which you must pass, closer to you or further away. The strategy is to try to guess your opponents next move and prevent them from advancing their pieces to the center spot while positioning the gateways conveniently for your own pawns. You have three pieces, each that can move a specific number of spaces, so do you choose to get your slowest piece to the center first and finish up with your speedier tokens? Or do you try to swarm the rings, moving a gate so fast that it out runs your opponent? You have to decide because you can only move one piece per turn! Being that the rules are so simple, they were neatly contained on a single sheet of double-sided, glossy paper. They are concise and easy to follow. There really isn’t a theme to this game, which falls in line with most brain games of this type. There are no characters, only geometric shapes, and this ain’t no Flatland. Setup takes 2 minutes or less. Each player picks a color, one lucky person unfolds the board and places the gate tokens, and you’re all set. Nice wooden chits, painted and smooth. Some of the pieces have an extra little flair in the form of a design or some sort. 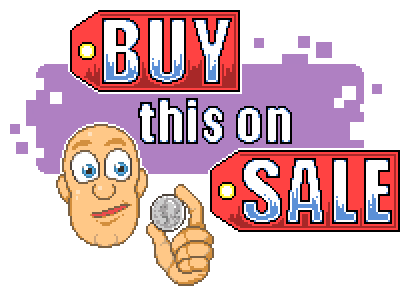 Player one is designated by a very high-quality poker chip branded with the game’s title (see image). The game exists under two names but the differences are primarily related to the box it comes in and the artwork which looks a little more exciting in the new packaging..
To use a common cliche, it is what it is. There isn’t much variation, only one game mode and it relies solely on math. As a one-on-one game, this falls a bit short of what I would call exhilarating gameplay. However, with 3-4 players, it can get very spicy and what may have been a 5-7 minute game may now stretch easily into a high intensity 30 minute battle of wits. This is a great game to play with younger game enthusiasts who may not be ready for chess, but are comfortable with checkers or mancala or for older folks that won't play your weird zombie magic game but will rock out with a new old-school game.